A magistrate foiled the marriage of a child at Bakshibazar Upazila in Jamalpur on Monday. The girl was Akhi Akhter who appeared in this year’s SSC examination. The identity of the groom could not be known immediately. The incident occurred around 5:00pm. The marriage ceremony was supposed to held between Akhi Akter, daughter of Akram Hossen, resident of Jalarchor village in Sadar union of Bakhsigaj Upazila, with a groom from Mymensingh. Being informed, Assistant Commissioner (Land) and Executive Magistrate of Bakshiganj upazila Saila Parvin rushed to the spot. Sensing the ensuing danger, the groom along with his aides fled away the scene immediately. 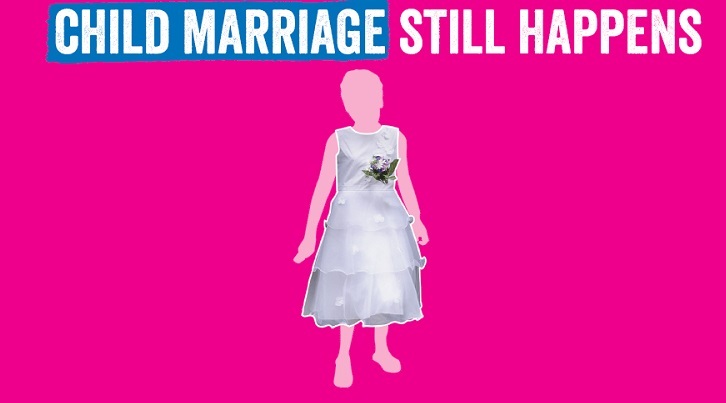 Confirming the matter, Magistrate Saila Parvin said the family of the girl have given the undertaking that they would not let their daughter to get married before 18 years old.